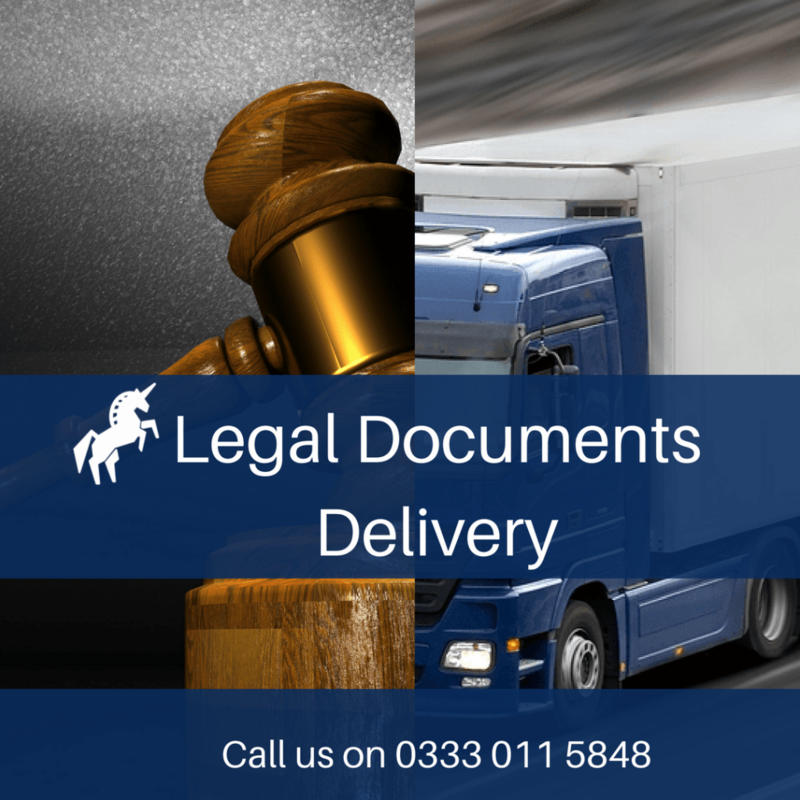 Our expert team can provide you bespoke logistical solutions if you are to get urgent legal documents hand delivered to a client or to the court or to another law firm. Our Express same day service ensures that your goods reach to their destination directly in a dedicated vehicle. If you require an urgent time critical delivery, let Unicorn logistics manage the process.Call us on 0333 011 5848. Why choose our same day delivery service? Same day and Next day service. Complete route mapping and KPI reporting service which allows us to provide economical and adequate solutions best suited for your business.